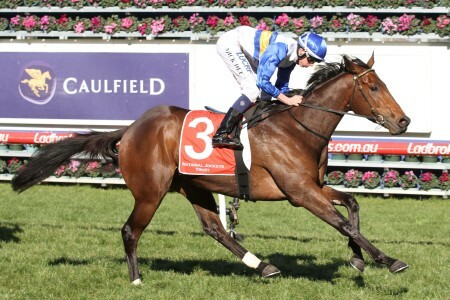 The Blue Sapphire Stakes is a 1200m event held at Caulfield Racecourse for 3YO sprinters run on the Wednesday before Caulfield Cup Day each October. 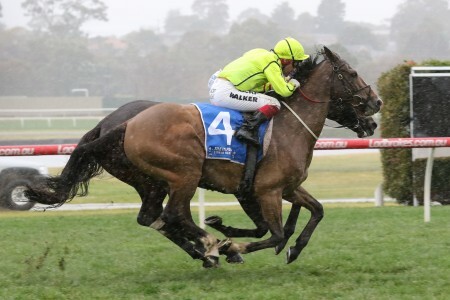 The Blue Sapphire Stakes is a lucrative Group 3 race for three-year-olds run on a Wednesday in mid-October, three days before the Caulfield Cup. 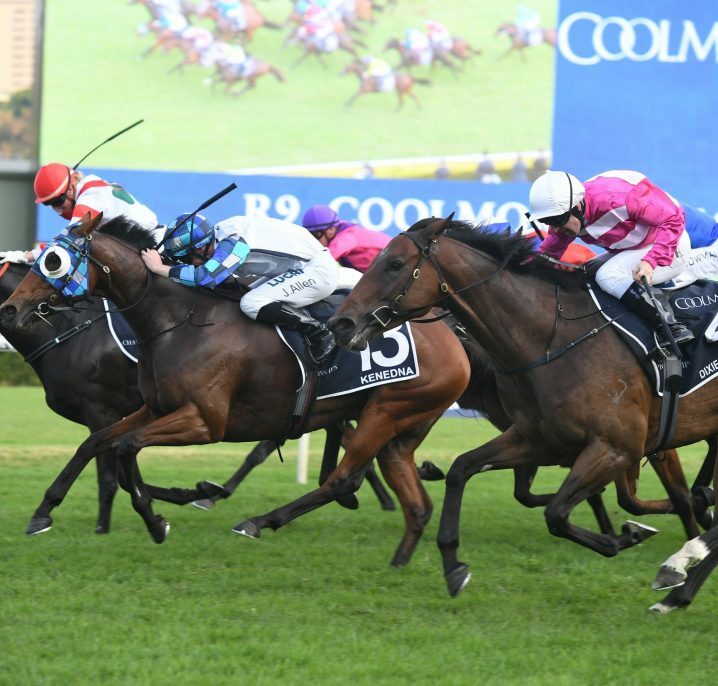 Part of the three day Caulfield Cup Carnival, the Blue Sapphire Stakes is a relatively new race that continues to grow in prestige and prize money. Paying $350,000 prize money and raced over 1200m, the Blue Sapphire Stakes is a very wealthy sprint for those horses which gain entry. 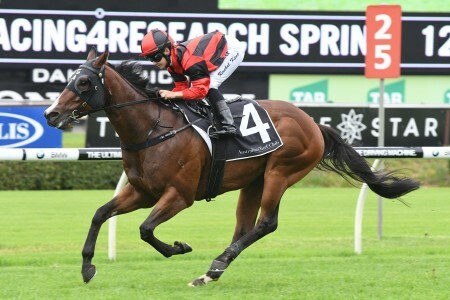 The Blue Sapphire Stakes is restricted to three year olds and is run under set weights conditions, upgraded from a Listed event to Group 3 status. The three day Caulfield Cup Carnival features a host of massive events, with the Blue Sapphire Stakes falling on the Wednesday in the middle. 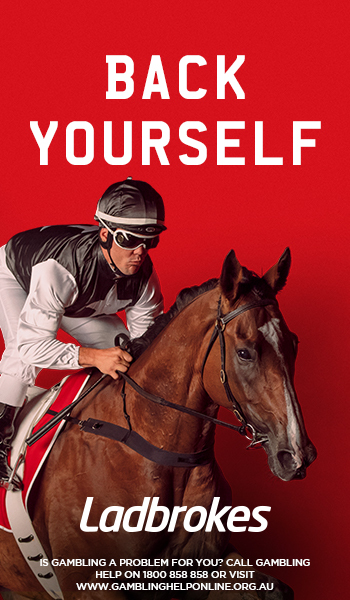 The first day of the Caulfield Cup Carnival is the Ladbrokes Caulfield Guineas Day that features four Group 1 events, and the third day, held on Saturday after Blue Sapphire Stakes Day, is the renowned Caulfield Cup Day. 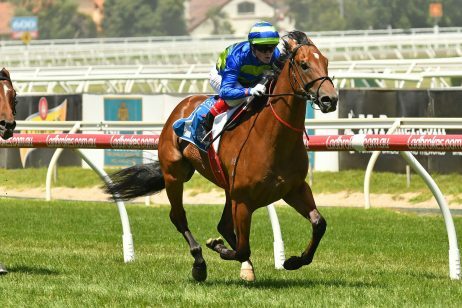 The Blue Sapphire Stakes shares a race program with two other black type events, the Group 3 Ladies Day Vase (1600m) and the Listed Caulfield Village Stakes (1200m). 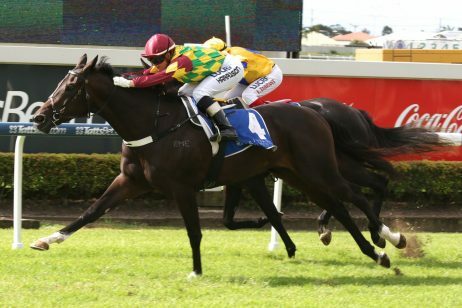 The Blue Sapphire Stakes has grown in stature to overcome the Ladies Day Vase as the feature event at the midweek meeting. It is rapidly becoming an important three year old feature. 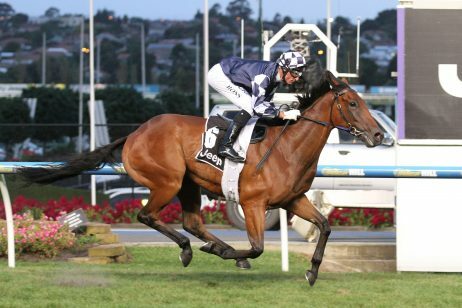 The Blue Sapphire Stakes can act as a good lead up to feature events such as the Group 1 Coolmore Stud Stakes (1200m) run at Flemington during the Melbourne Cup Carnival. Flying Artie (2017) was the last horse to do the Blue Sapphire Stakes – Coolmore Stud Stakes double. 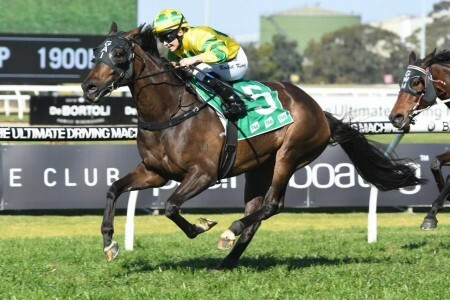 The Golden Rose Stakes, held at Sydney towards the beginning of the Spring Racing Carnival, often features a few horses that later contest the Blue Sapphire Stakes including in 2017 when the Blue Sapphire Stakes winning filly Formality atoned for her lead-up 11th in the Golden Rose. The Blue Sapphire Stakes 2017 ran on Wednesday, October 18, 2017. See below for the official Blue Sapphire Stakes 2017 Results & Finishing Order, following the link to read more on the brave win by the Lindsay Park-trained filly Formality ($5) who atoned for a luckless run up front in the Golden Rose Stakes. Flying The Everest winning jockey Kerrin McEvoy got Formality into a lovely position second of the speed, pulling ahead to hold off the fast-finishing colt Jukebox ($4.20) who ran a neck back second as the beaten favourite. 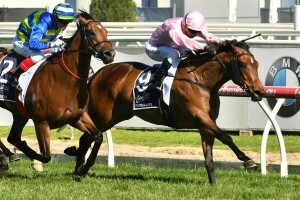 Lone Eagle ($31) added value to the winning Blue Sapphire Stakes Trifecta in third. 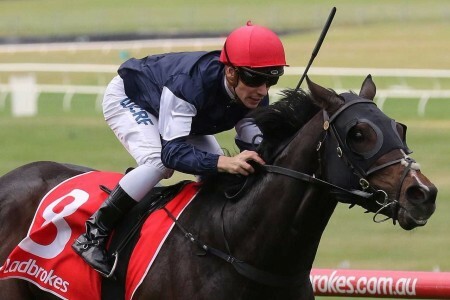 The Blue Sapphire Stakes winner Formality is now headed to Flemington on Victoria Derby Day to take on the colts and geldings again, this time down the straight in the Coolmore Stud Stakes field. 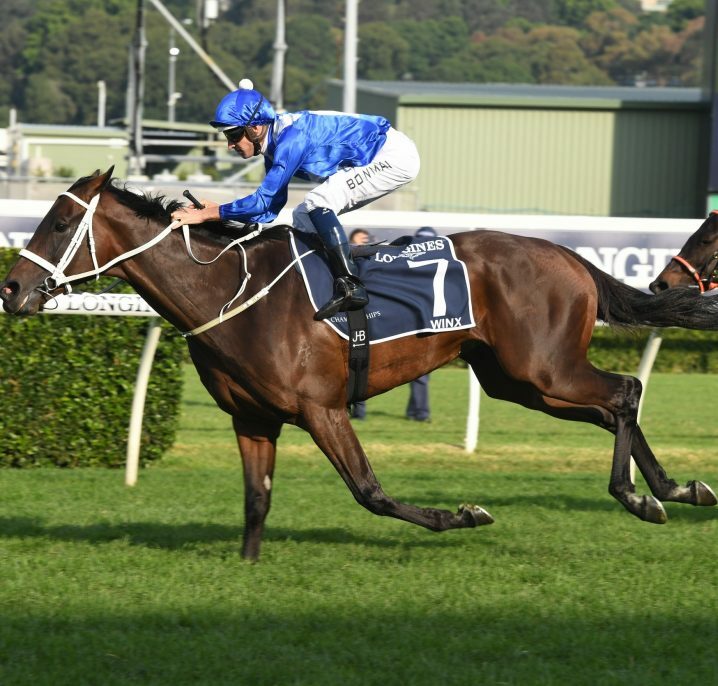 The latest Blue Sapphire Stakes odds will be listed below complete with links to Ladbrokes.com.au so you can back your Blue Sapphire Stakes tips in at the right price this Caulfield Cup Carnival. 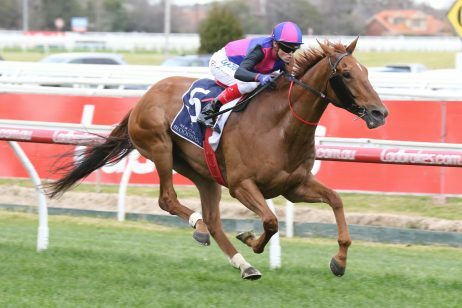 The Blue Sapphire Stakes field attracts a quality line-up of sprinting three-year-olds that could be eyeing a Flemington run during the Melbourne Cup Carnival in the Group 1 Coolmore Stud Stakes (1200m), a double Flying Artie (2017) achieved. The 2017 Blue Sapphire Stakes field is released Racing Victoria (RV) on the Monday of race week and will be provided for punters below as soon as announced. 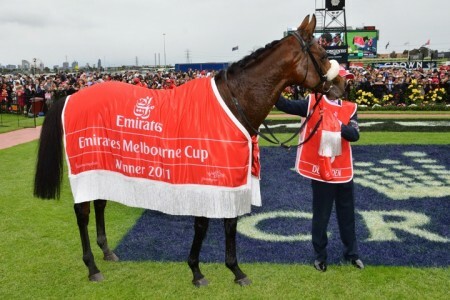 In 2017 the official Blue Sapphire Stakes Final Field & Barriers attracted just 10 three-year-olds including Group 1 winner Summer Passage who was scratched from the Ladbrokes Caulfield Guineas last Saturday, the talented Jukebox who has won all but one of his career starts to date after a second to Catchy in the Danehill Stakes and the undefeated Stuart Webb-trained filly Crown Witness drawn barrier one. The Blue Sapphire Stakes was inaugurated in 2012. Part of the impetus for the establishment of the event came from a growing need in Victoria for more feature events for three year olds. Sydney has for many years boasted the Golden Rose Stakes and associated races, also run under the same conditions over similar distances. In a rapid push to grow the race into a major feature, the Blue Sapphire Stakes was upgraded to Listed status in 2014, just two years after it launched. Possibly reflecting the strong desire to broaden the quality of three year old events, the ARB made the Blue Sapphire Stakes the only race to be upgraded immediately this year, with all other upgrades taking force as of January 1st, 2015. 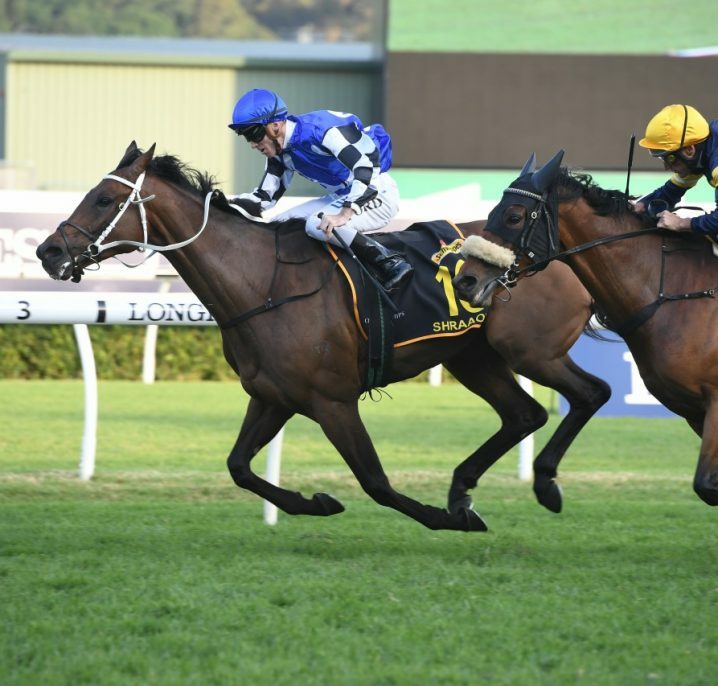 In the future, there is a very strong chance that the Blue Sapphire Stakes will become a Group 1 event, and possibly remain at its current slot in the middle of the Caulfield Cup Carnival. The Golden Rose first ran in 2003 and gained Group 1 status in 2009, establishing a precedent for the rapid advancement of new three year old features. The Blue Sapphire Stakes bears no relation to the previously existing Listed Blue Sapphire Stakes, also held at Caulfield over 1200m. 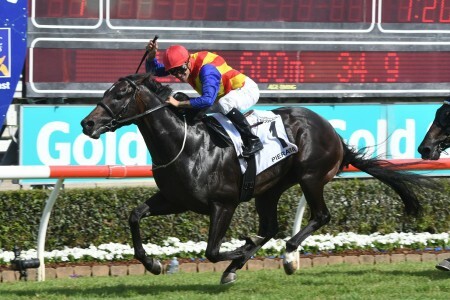 Below you will find Blue Sapphire Stakes results and winning times since 2012.